The CDO Club is the world’s first, largest, and most powerful community of C-suite digital leaders. 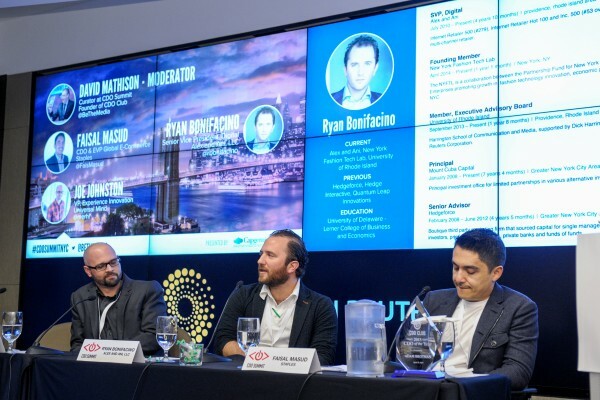 Our 5,000+ registered members receive access to breaking news, original research, career development support, networking opportunities, and inspirational events such as the CDO Summit. 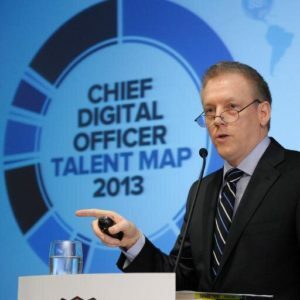 David Mathison is the CEO and founder of the CDO Club and CDO Summit. CEO and Founder, CMO Worldwide Inc.
CEO and Founder, CMO Global Talent Inc. Doctor of Engineering. Studying how companies are able to make marketing, digitalization and information system work and use them for corporate competitiveness and structural shift. Having an interest in a role of CDO (Chief Digital/Data Officer). Hello everyone, I’m Taro Kamioka who is an advisor of CDO Club Japan. I have introduced Mr. David Mathison (CEO of CDO Club) to Mr. Jun Kamo (founder of CDO Club Japan) and this brought me an opportunity to get such a horned position this time. I think it is very amazing that Mr. Mathison and Mr. Kamo are working together and their partnership made CDO Club Japan happened. 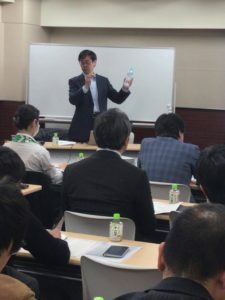 I suppose we have an urgent issue effecting on Japanese competitiveness that how digital leaders in Japan would be developed and empowering others. I hope I can do something for it through helping activities and facilitating community of this Club. 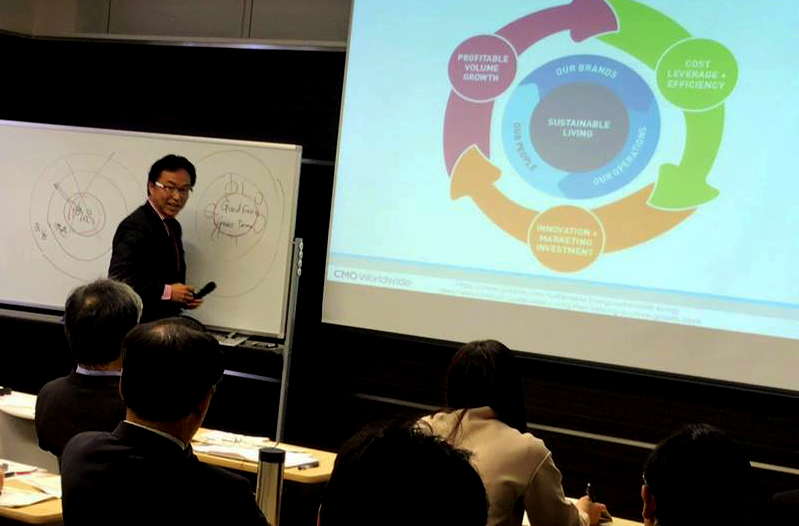 In 2012, I was writing “マーケティング立国ニッポンへ” (日経BP社 2013) about CMO(Chief Marketing Officer) and it was as same time as I realized the importance of CDO(Chief Digital/Data Officer). In the draft, I said, ‘ In these days, you sometimes hear a position named CDO(Chief Digital Officer). It may be only a fad, but actually, I’m little curious about this. I need to say, this might be going to play an important role on digital generation.’ Now I think it was my huge mistake to cut this part because of the page limitation five years ago. Today, CDO is necessary position in organizations. Without them, we cannot make digital transformation succeed and make full use of digital/data for enterprise differentiation. Or rather, you might be forced to give up your company’s long-term superiority because of just one startup you never heard. Top of companies are required to be adapted to digital generation in a global stage, or they cannot survive. That’s why CDO as a commander of digital/data field is the most spotlighted position today, and every companies are struggling to find appropriate person to be CDO. Assigning CDO in Japan is a bit delayed comparing with other countries, but it has been popular rapidly since last year. Large companies started to hire CDO first, but I expect that small and medium-sized enterprises, government and non-profit organizations would be following them. But we also have an issue - human resources. If you get ready for inviting CDO in your company, there are few people in the world to accomplish this role. Nobody knows how to perform as CDO because nobody has experienced before. So I suppose only making mistakes and learning can be a solution to fulfill human resources problem. Each organizations have different ways to approach digital field, and it is very meaningful thing to share such a precious cases. I hope CDO Club Japan can be a platform for supporting those kind of activities and hope you have great discussion to make it happened. Copyright© General Incorporated Association CDO Club Japan , 2019 All Rights Reserved.